Elks Lawn Care & Landscaping has been providing Residential Mowing Services since 1997. Our team of employees is highly trained in every aspect of lawn service. We know that every customers property is different and everyone has different needs. We can custom tailor a schedule that works with your needs and meets your budget. Our mowing service and routes do not extend to the same service area that our landscaping & hardscape installations extend. Please call us at 252-229-0677 to find out if we offer our mowing services in your area. In general we service New Bern, Cape Carteret Atlantic Beach, and Morehead City. Our team of experts go through training on the art of shrub trimming. You can expect professional team members that know what when and how to trim any plant in your landscape. 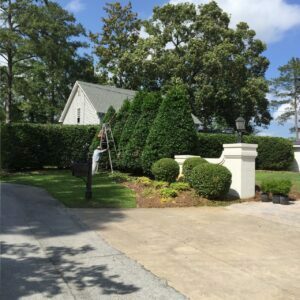 Our goal is 100% customer satisfaction with our shrub trimming services. 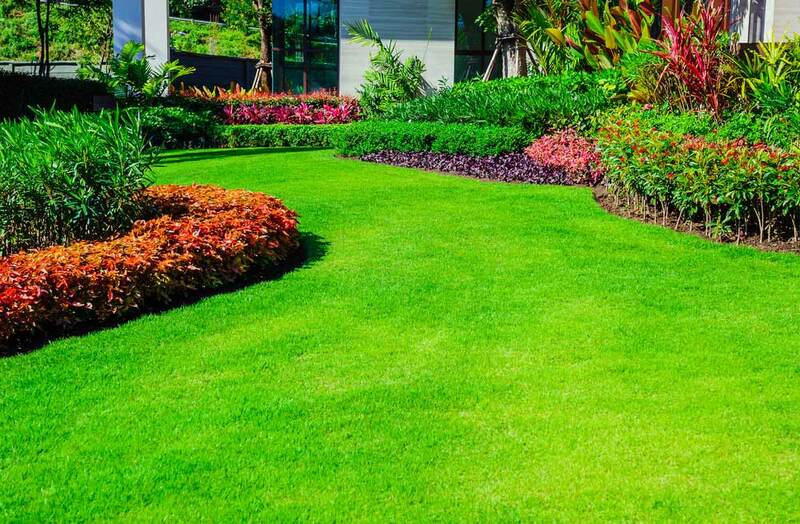 If you live in New Bern, Emerald Isle, Havelock, or Morehead City, Elks Lawn Care & Landscaping can provide you with a free estimate on our mowing service and lawn care services. 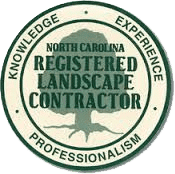 We have been providing commercial & residential lawn care to customers in Eastern North Carolina for over 20 years. Contact us or give us a call at 252-229-0677 and let us help you with all of your lawn care needs. Elks Lawn Care & Landscaping has been providing Residential Mowing Services since 1997. Our team of employees is highly trained in every aspect of lawn service. We know that every customers property is different and everyone has different needs. We can custom tailor a schedule that works with your needs and meets your budget. Our mowing service can range from weekly service to bi weekly service. Elks Lawn Care has the experience as well as the knowledge of working with all the different types of Grass that we have in Eastern N.C. We also have the capabilities of bagging your leaves in the fall and winter as well as removing your debris. Our team of experts go through training on the art of shrub trimming. You can expect professional team members that know what when and how to trim any plant in your landscape. Elks Lawn Care is a licensed Pesticide applicator. We took all the classes on Turf Grass, Plants, Weeds, pests, and diseases, then passed the certification. We are professionals at identifying problems with plants and correcting them. 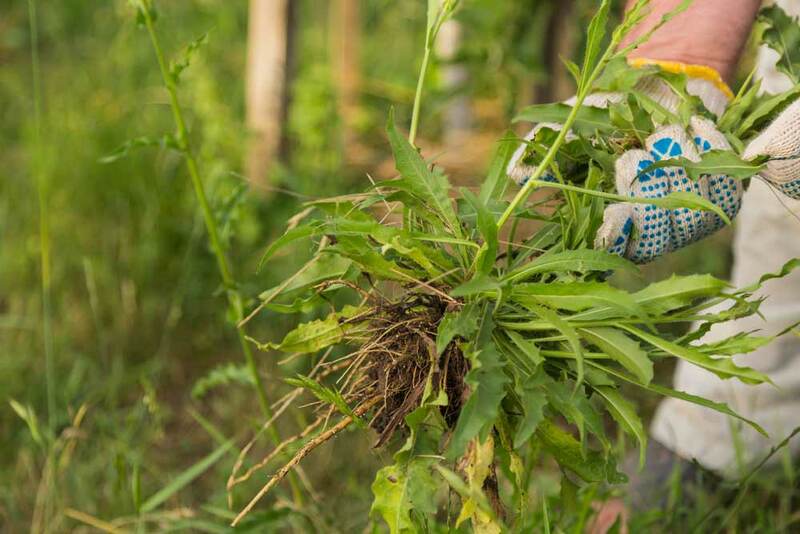 We take pride in maintaining some of the best properties in Craven and Carteret County keeping them 90% weed free.